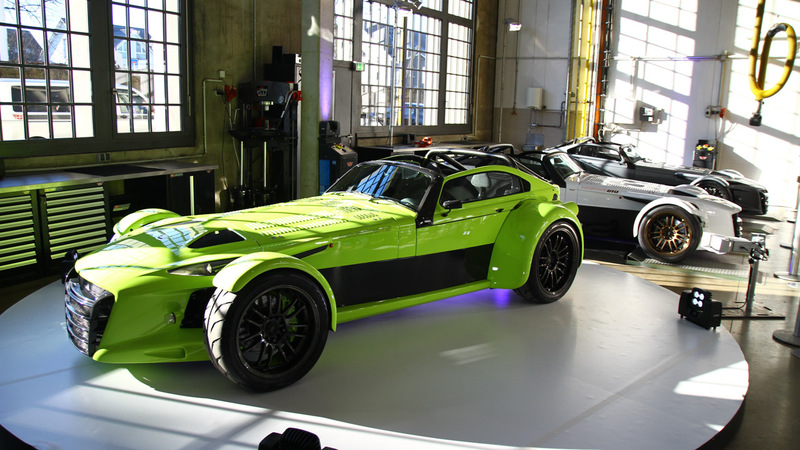 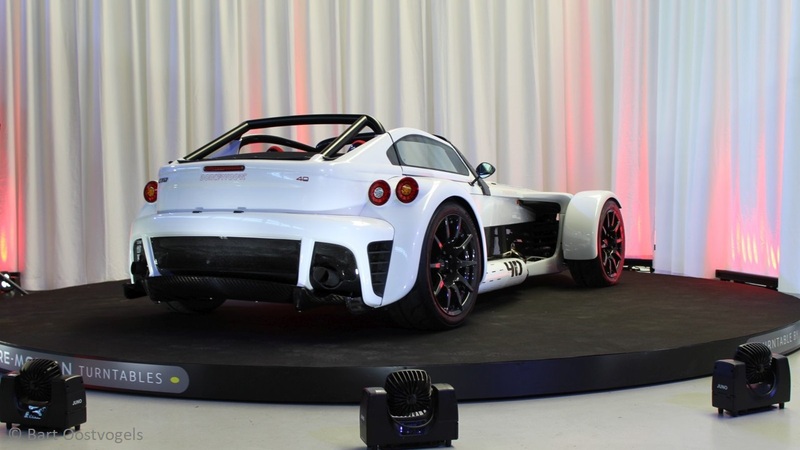 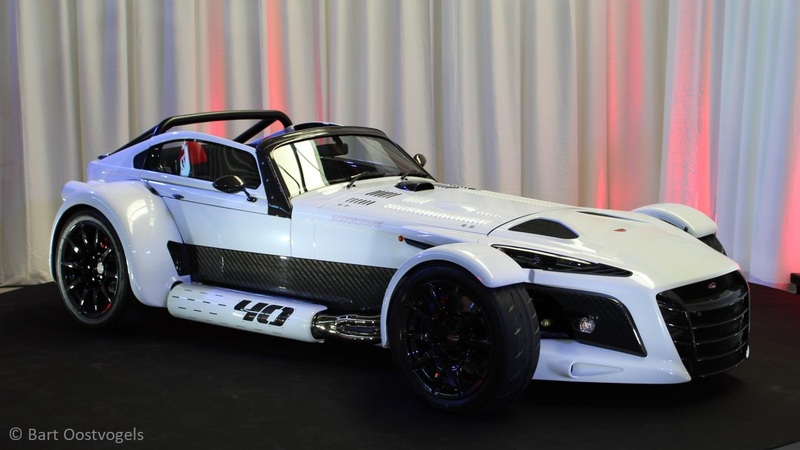 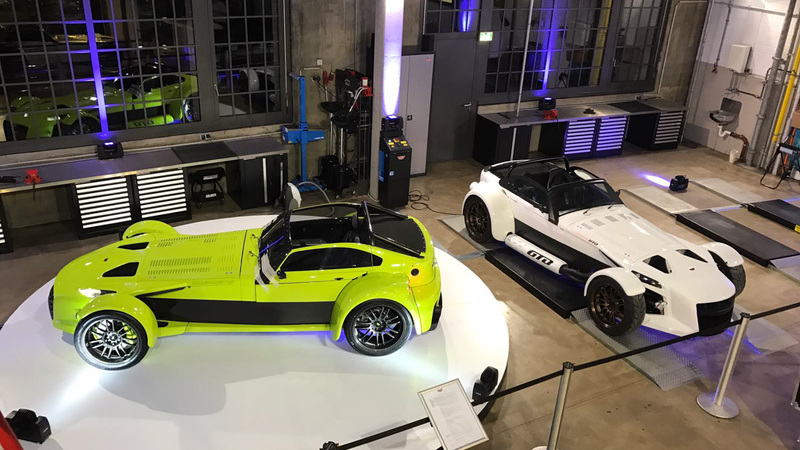 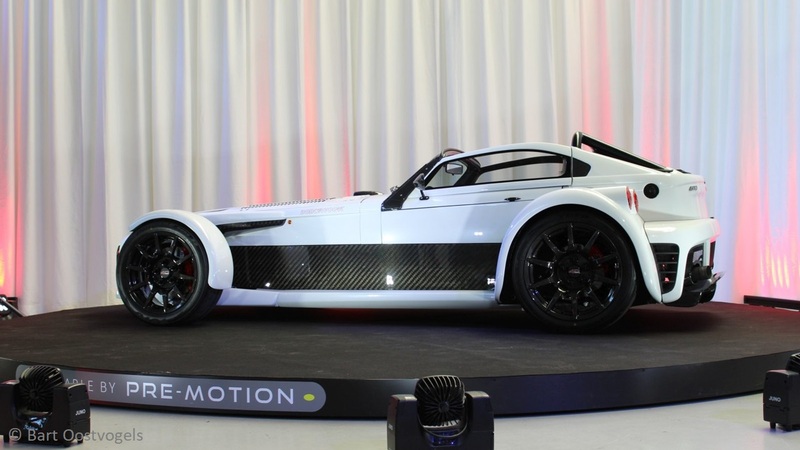 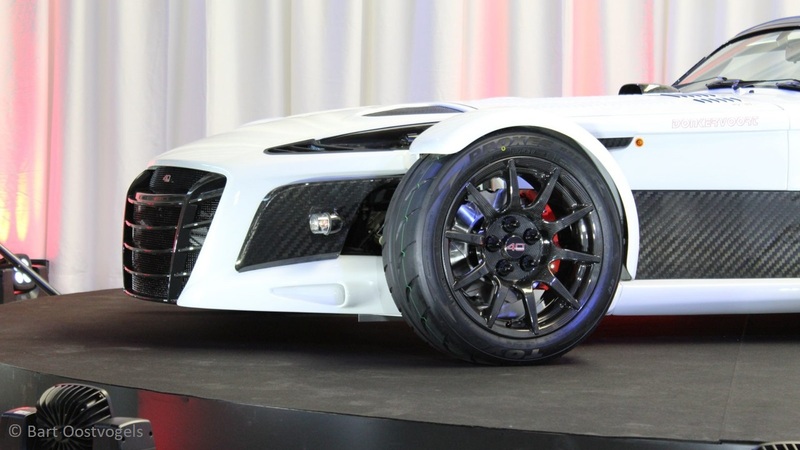 Automotive company Donkervoort displayed a top model on a car turntable from Pre-Motion. 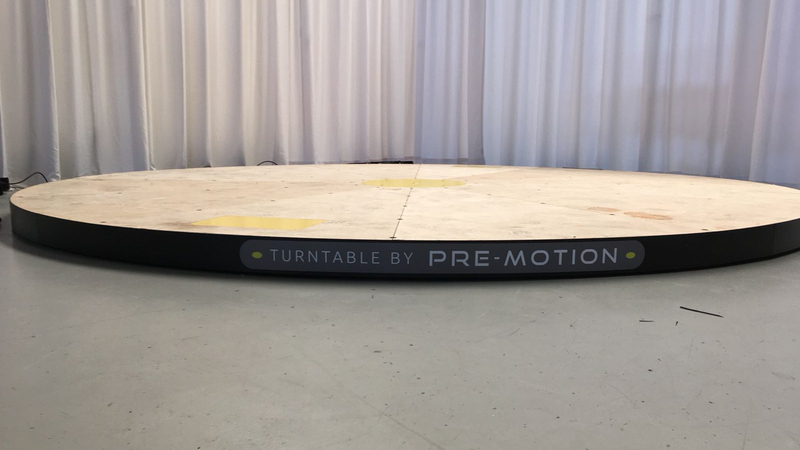 The Ø 5 metre turntable was rented for the opening of their showroom in Düsseldorf. 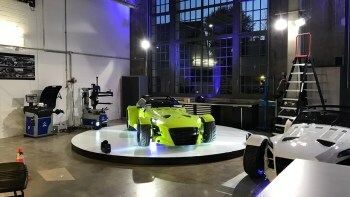 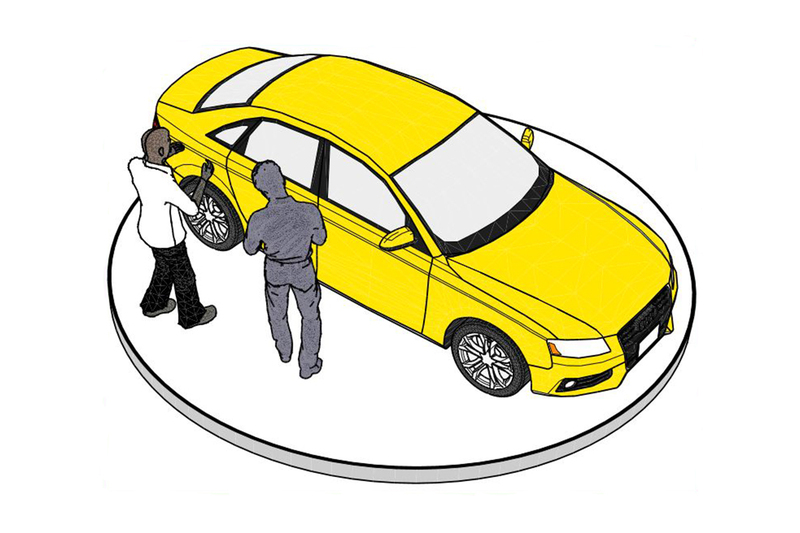 According to Donkervoort the turntable generated ‘much added value and positive responses from visitors’.